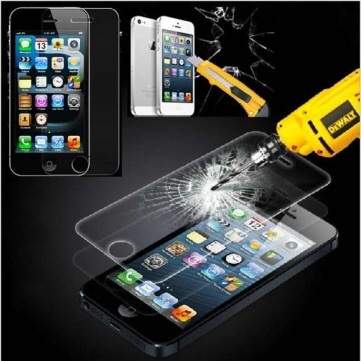 A great and simple way to ensure that your iPhone survives its next incident is to use tempered glass screen protectors. Not only are they scratch resistant, they provide a great way to minimize glare and increase visibility, reduce smudging and provide easy cleanup and can even make the iPhone Screen more durable. Grab yours today from GFIX!